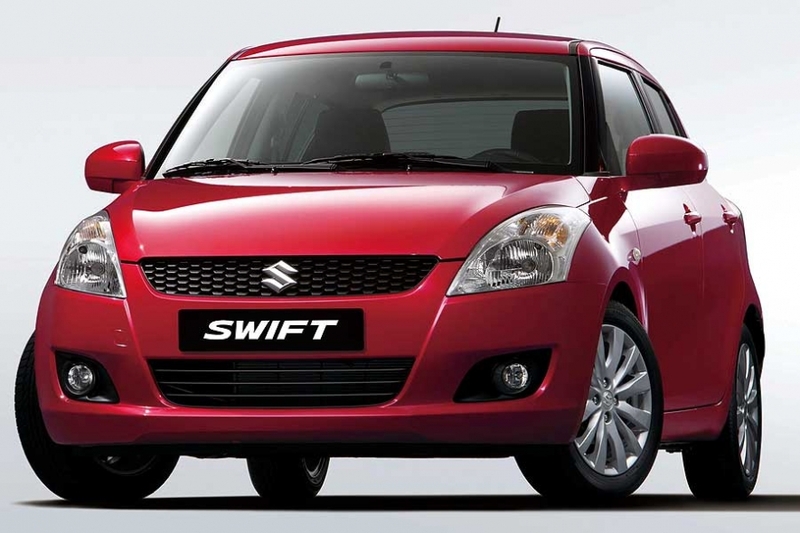 Suzuki says its new Swift minicar has improved fuel consumption and significantly lower emissions than the outgoing model as well as better safety and driving performance. The latest generation Swift is 90mm longer than the current model at 3850mm with a 50mm longer wheelbase at 2430mm. 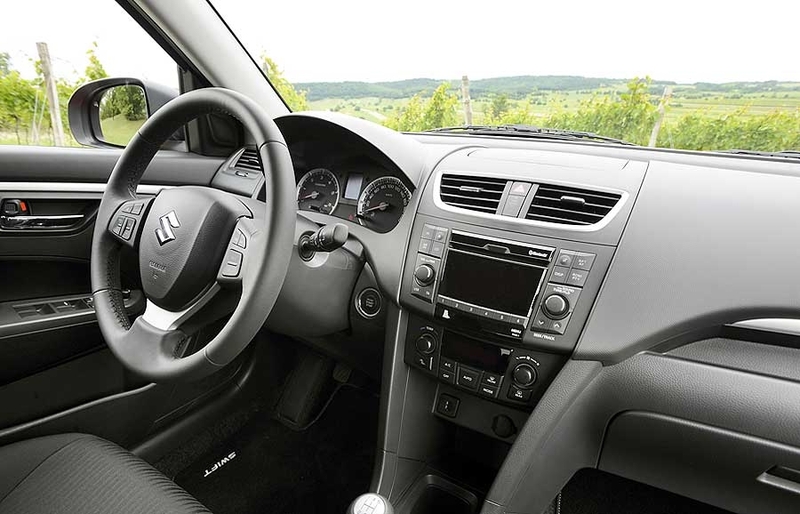 It will go in sale in Europe shortly after its debut in Paris. 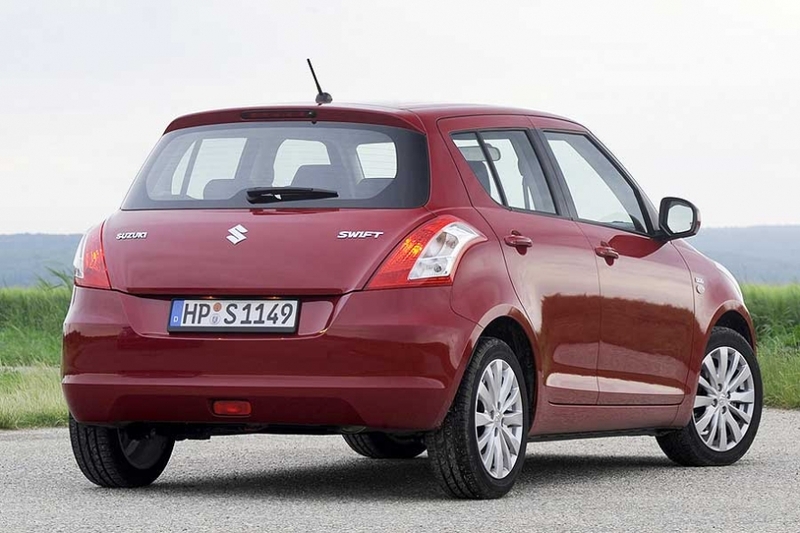 The fourth-generation Swift will continue to be built for European markets in Suzuki's factory in Esztergom, Hungary.